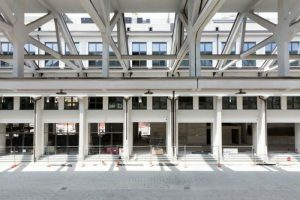 Magri Law Firm, with the lawyer Matteo Magri, advised Renato Bosco on partnership with EDIT, a new a multifunctional space that will open in Torino in november. EDIT, that is the acronym for Eat Drink Innovate Together, will be an innovative place that will mix together different ideas (co-working, food & beverage, sharing economy, etc. ), and aims to become the most important reference point in the gastronomic scene in Turin. 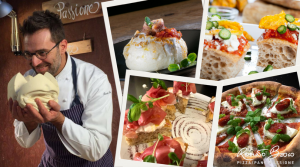 Renato Bosco, also known as “the Italian Pizza-researcher”, is one of the best Italian pizza chef and owner of the important brands Cruch®, Doppio Crunch® and Aria di Pane® , will collaborate with Edit Bakery offering some of his best sweets and pizzas. Other several prestigious chef and brands will collaborate with Edit Lavazza, Pietro Leemann (Joia di Milano) and Costardi brothers. Italy’s (slow) legal system. Another reason not to invest in Italy? Are you ready for selling online in Italy?